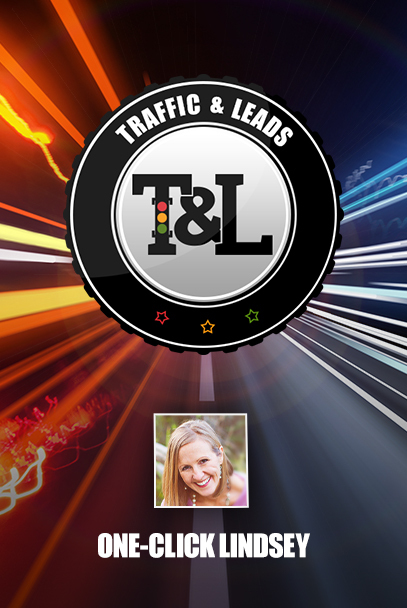 Meg Kerns is our special guest on today’s episode of Traffic and Leads Podcast. 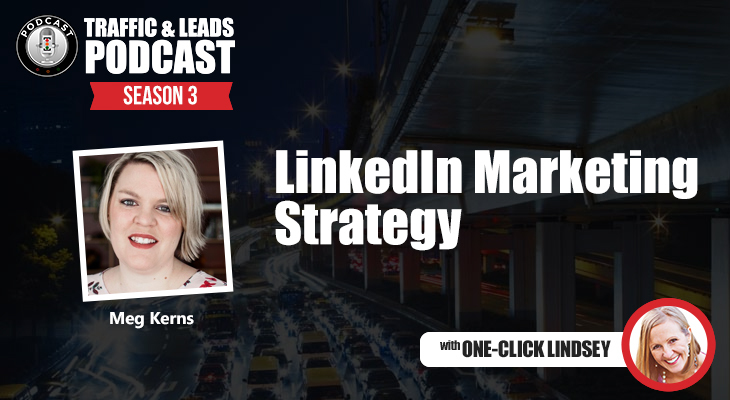 A digital marketer herself, Meg works with her agency MOKUp Media to help small businesses move forward with their digital presences. 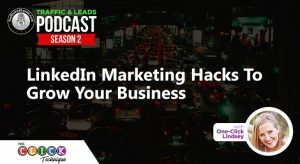 A big fan of social media, Instagram in particular, Meg has all the details about the new wave of LinkedIn updates, and why business owners should be hopping on this opportunity sooner rather than later. Let’s get started!